Disney Junior Dance Party! 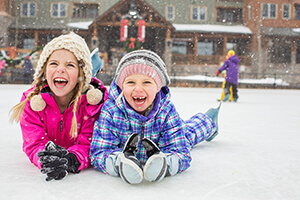 — starting Jan. 18, 2019 through TBD — Let the tadpoles get their boogey on in this all-new dance party featuring Disney Junior characters, including Vampirina, Doc McStuffins and more. Municiberg — starting Jan. 18, 2019 through TBD — Pixar Place has transformed into the hometown of The Incredibles where a party is being held in their honor ... complete with Mr. Incredible, Mrs. Incredible and Frozone. Oh, and the oh-so-fashionable Edna Mode will finally have her own meet-and-greet. Be sure to keep an eye out for signs of the mischievous Jack-Jack as well. Mike and Sulley Meet-and-Greet — starting Jan. 18, 2019 — Mike and Sulley of Monsters, Inc. fame have made their grand return to Hollywood Studios for a meet-and-greet. Lightning McQueen’s Racing Academy — now open — A new show has arrived near Rock 'n' Rollercoaster in which Lightning McQueen showcases all of his tricks of the trade ... but things don't always go according to plan! This new show features animatronic cars (your fave characters, of course) and lots of surprises. 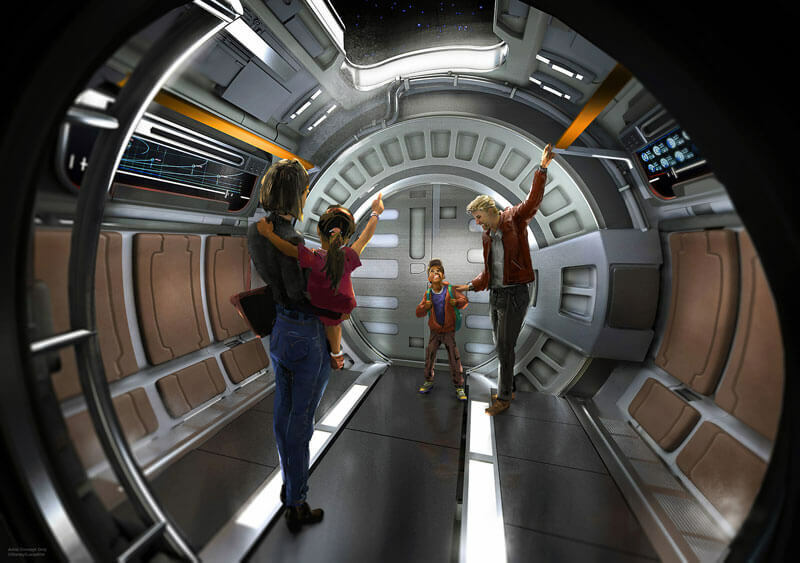 Millennium Falcon: Smuggler's Run — Aug. 29, 2019 —Guests become the flight crew for this super immersive ride on the fastest ship in the galaxy. Star Wars: Rise of the Resistance — late 2019 — Guests will be taken hostage, resulting in a battle between the First Order and the Resistance ... and Kylo Ren himself. Mickey and Minnie Greeting Guests together! — starting Jan. 18, 2019 through TBD — As part of Mickey & Minnie's Surprise Celebration, on account of Mickey turning 90, these two love birds, ahem mice, are greeting guests together at Town Square Theater in brand-new outfits! Guests can sign a guestbook to let Mickey and Minnie know how much they love them! Move It! Shake It! MousekeDance It! Street Party — starting Jan. 18, 2019 through TBD — Mickey, Minnie and pals join together during this afternoon street party that plays several times daily during Mickey & Minnie's Surprise Celebration! There's even a brand-new song, "It's a Good Time," just for the occasion. Pluto Heads to Pete's Silly Sideshow in Storybook Circus — starting Jan. 18, 2019 through TBD — Head to Fantasyland to meet Mickey's dog, Pluto, at Pete's Silly Sideshow. Epcot Forever — Oct. 1, 2019 — Illuminations: Reflections of Earth is coming to a close summer 2019, to be replaced by a limited-time fireworks show shortly thereafter. 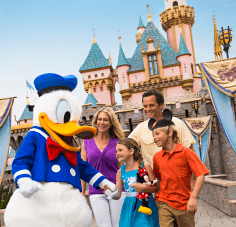 This show is set to focus on the music and fun of Epcot's past and present attractions. Hakuna Matata Time Dance Party — starting Jan. 18, 2019 — Dance along with Timon and Rafiki to celebrate The Lion King's 25th anniversary. Kevin from "Up" Meet-and-Greet — starting February 2019 — Kevin from Pixar's "Up" is now available to meet guests. Watch for her strutting her stuff near the Tree of Life! Rivers of Light: We Are One — starting Memorial Day Weekend 2019 — An updated version of the park's beloved nighttime pageant, featuring additional imagery from both Disneynature films and animated films alike, will take the stage this summer. Tree of Life Projection Show — May 25, 2019 through Sept. 30, 2019 — The Tree of Life gets a new projection show, paying tribute to the special anniversary of "The Lion King." 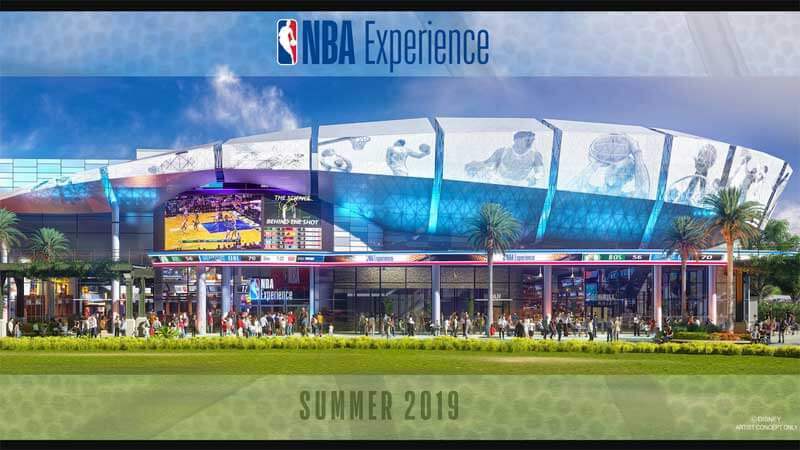 NBA Experience at Walt Disney World — Aug. 12, 2019 — Located in the space formerly occupied by DisneyQuest, this NBA fan's dream will include interactive games, immersive experiences, a retail store and an adjacent restaurant. TODAY Cafe — spring 2019 — Step inside a recreated Studio 1A, where the TODAY Show broadcasts live, for some quick eats! This themed cafe will serve up fresh pastries, sandwiches, salads and coffee. Bigfire — summer 2019 — This new rustic-themed restaurant will be serving up bison burgers, coffee-and-cocoa-rubbed steak and smoked salads, inspired by an open-fire cooking style. The decor will include a suspended canoe and twinkling lights and lanterns to top off the outdoorsy ambience. We sure hope it serves s’mores for dessert! 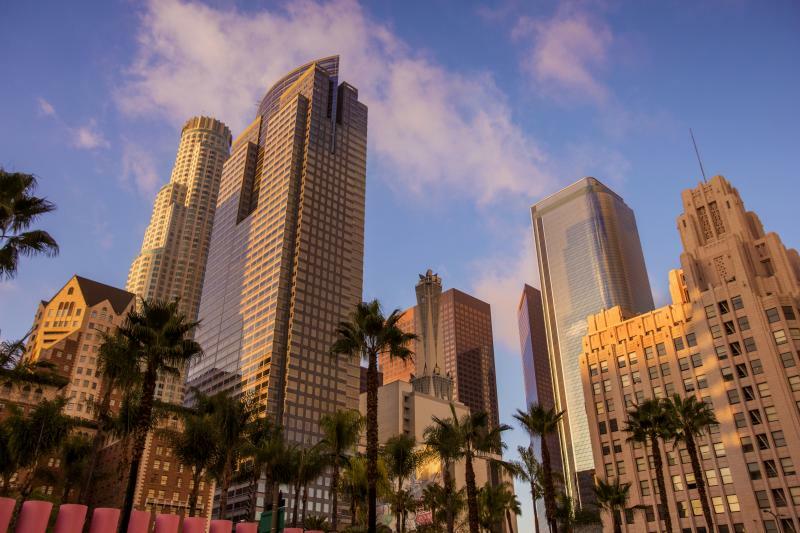 Endless Summer Resort — June 27, 2019 — Endless Summer Resort will encompass Universal's first ever on-property value hotels. 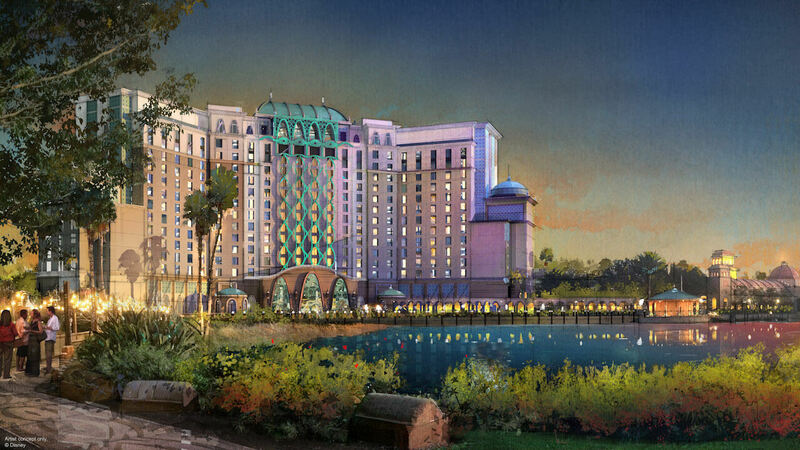 The Endless Summer Resort – Surfside Inn and Suites and Dockside Inn and Suites will offer guests the same perks as Universal's existing hotels, complete with a beach and surf theme. With Surfside set to open in 2019, prices as low as $73 per night are being offered. 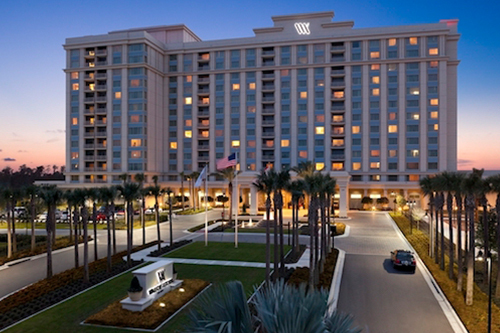 Best of all, more than half of the rooms at both hotels will be family suites. THE LEGO MOVIE WORLD — now open — Everything is awesome, indeed! The Quest for Chi will be transformed into a new LEGO MOVIE boat ride in addition to two new rides, character meet-and-greets and a fun playscape. Lily and I *demand* to meet Princess Unikitty ASAP. Tron Lightcycle Power Run — 2021 — Imported from Shanghai Disneyland, Tron Lightcycle Power Run is a coaster-style attraction where riders board a train of two-wheeled Lightcycles. 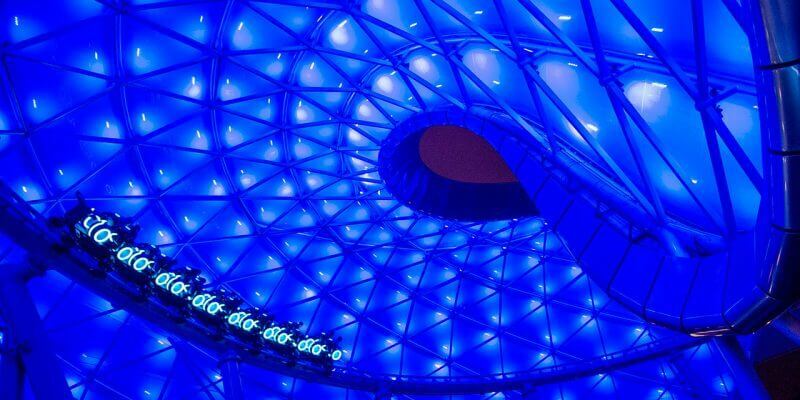 The ride pushes you into the energy, lights and excitement of TRON’s high-tech universe. 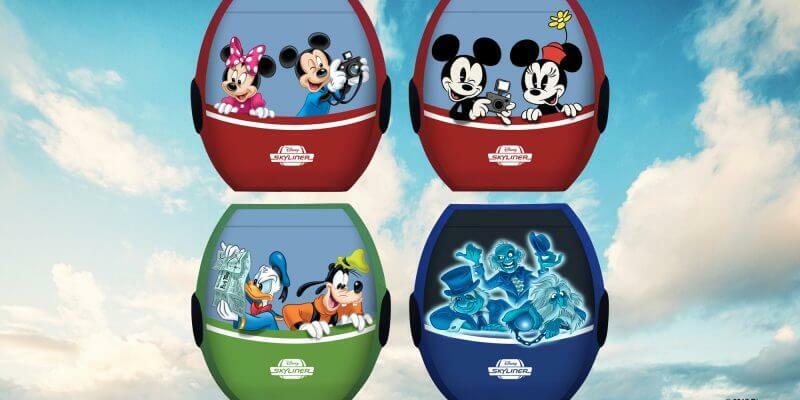 Mickey and Minnie's Runaway Railway — spring 2020 — Starring everyone's favorite pair, this new attraction will put guests inside the wacky and unpredictable world of a Mickey Mouse Cartoon Short where they're the star and anything can happen. 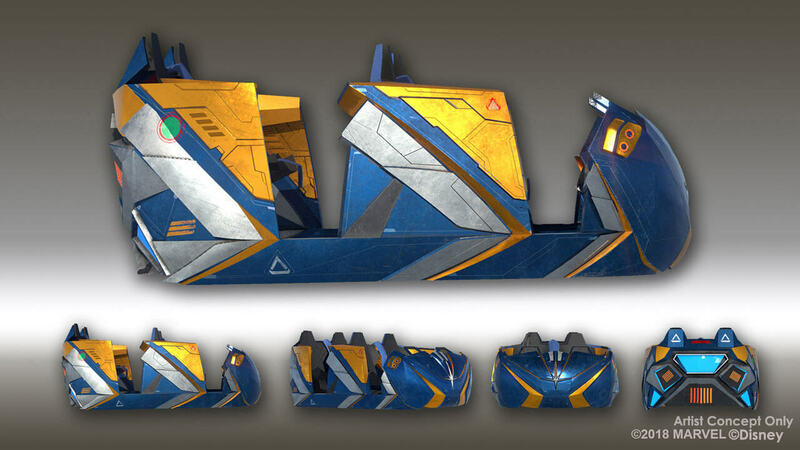 This new ride will feature "2 1/2 D," a new no glasses required experience. 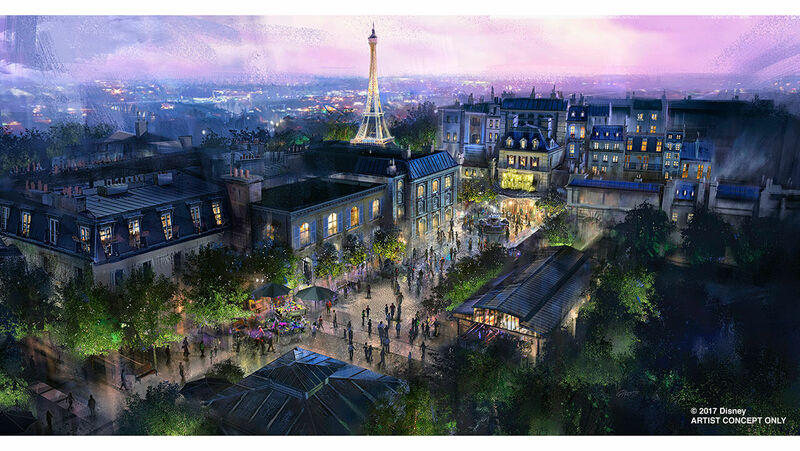 This new experience will replace The Great Movie Ride. New nighttime spectacular — 2020 — After Epcot Forever's one-year run, the new main lagoon show is listed as “a worldwide celebration of Disney music” with highlights from the show featuring Moana, Brave, Pocahontas, Hercules, Brave and more. 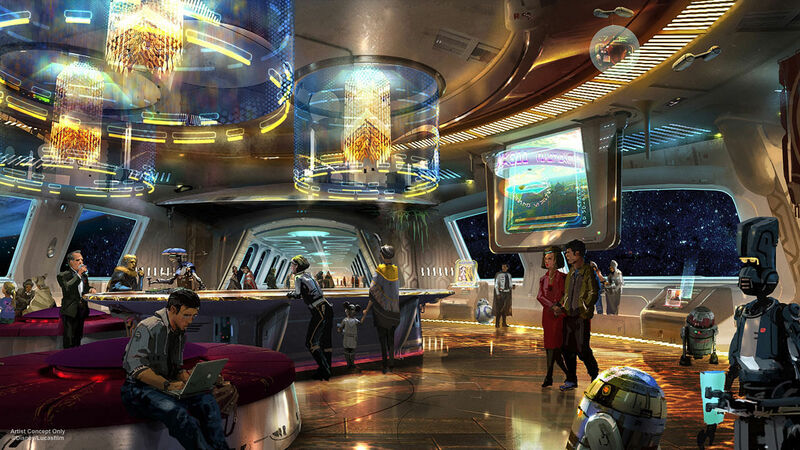 Space-themed restaurant — date TBD — Guests will have the opportunity to dine in the stars in a space-station themed, table-service restaurant to be located next to Mission: Space. Awesome Planet film — date TBD — This new film coming to The Land pavilion will showcase the beauty of Earth and promises to deliver a resonating environmental message. Crêperie in France — date TBD — A brand-new crêperie will serve savory and sweet crepes, along with table-service and quick-service dining options. All the changes are awesome, the only not negative is that the Great Movie Ride is gone! Can't wait to see the Incredibles dance party and the Guardians of the Galaxy stuff! Thank you for this information! Looking forward to exploring these exciting places. OMG, can not wait to meet all new stuffs!! Looking forward to checking out the Edison! Thank you for keeping us updated..!! Would love to bring my family here, we’ve never been! 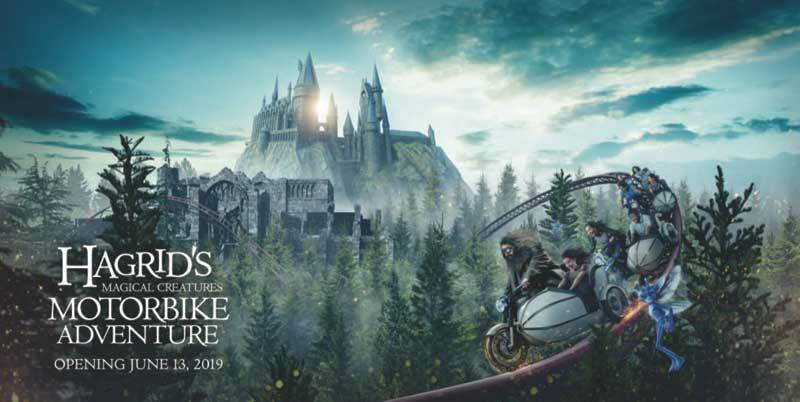 Looking forward to the new HP ride! 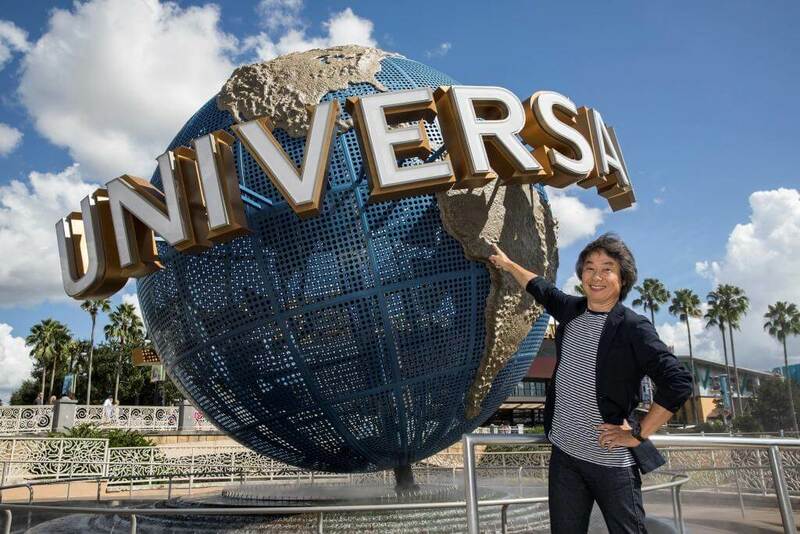 We have never been to Universal in Orlando. Love your crowd calendars for the parks. Thanks for the contest. Would love to win! What great updates! Just got back from first ever trip and want to go back already! So much to look forward to! I desperately want to get to Universal. Never been and my teens would LOVE it! The dinosaur costumes for Donald's celebration in the animal kingdom are hilarious. My daughter wants to go to universal for her birthday!! 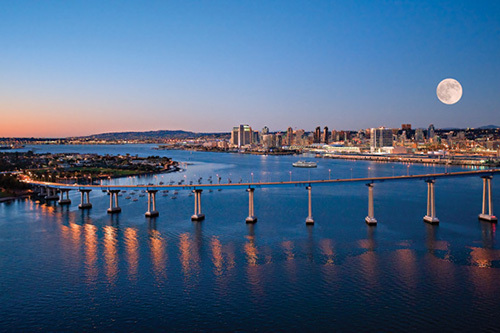 I will be there soon! Excellent deals for get good value. My youngest son is now tall enough to do all the rides; can’t wait to visit again! 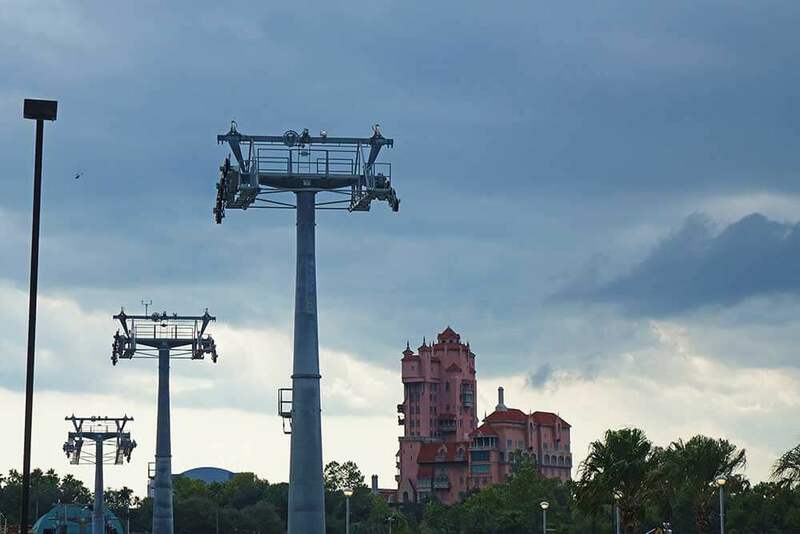 What a great time to be a amusement/theme park fan...Orlando is like the world's playground! So many exciting things coming! It's making hard to decide whether to skip a year and see more things in 2019 or 2020...nah, who am I kidding?! We'll be there soon! So much fun new stuff coming! Can’t wait for all the new Star Wars adventures! The Edison thing almost sounds like the one at The Henry Ford. 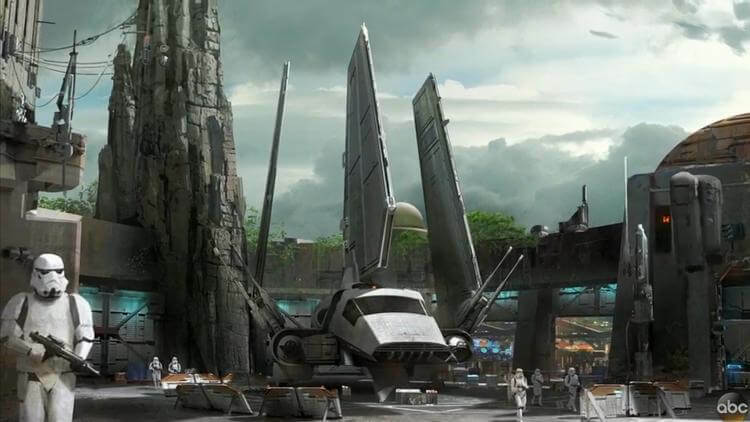 We can't wait for the new star wars land! Loved our time at Universal Orlando! Love using Undercover Tourist for our Orlando theme park tickets! Can't wait for our 2019 adventure! Yay!! So excited for all these new additions!! Can't wait to see all these new changes! Looks like amazing fun is in the future! We're going to Orlando in December! Great and fun experience with whole family there!! Starting to plan our trip now! You give me sooo much to look forward to. Can't wait for my next trip to Orlando!! 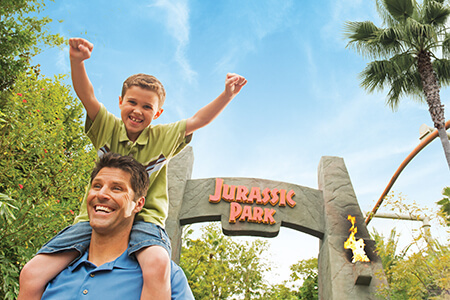 Would love to win a family vacation at Universal Orlando from Undercover Tourist! Thanks for all the awesome info! Cant wait to plan our trip! I love your site! So much useful and helpful information. Donald hahahaha important things to know! Love your blog post! Can’t wait to see ya real soon!